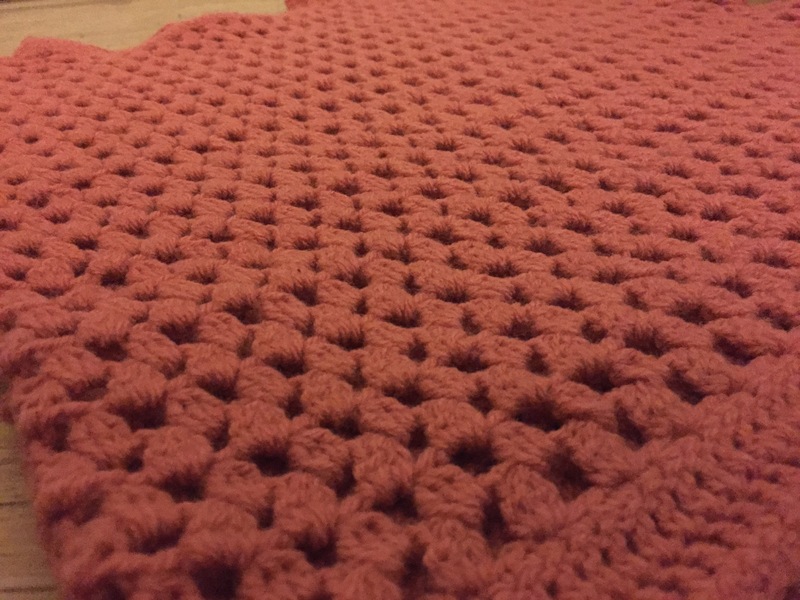 Got to love a granny stitch, even better when it helps increase my adventures into making more crochet clothing! This granny stitch project caught my eye straight away when I saw issue 30 of Simply Crochet magazine. I really like the granny stitch, especially its versatility and the great effect it produces when it is used. 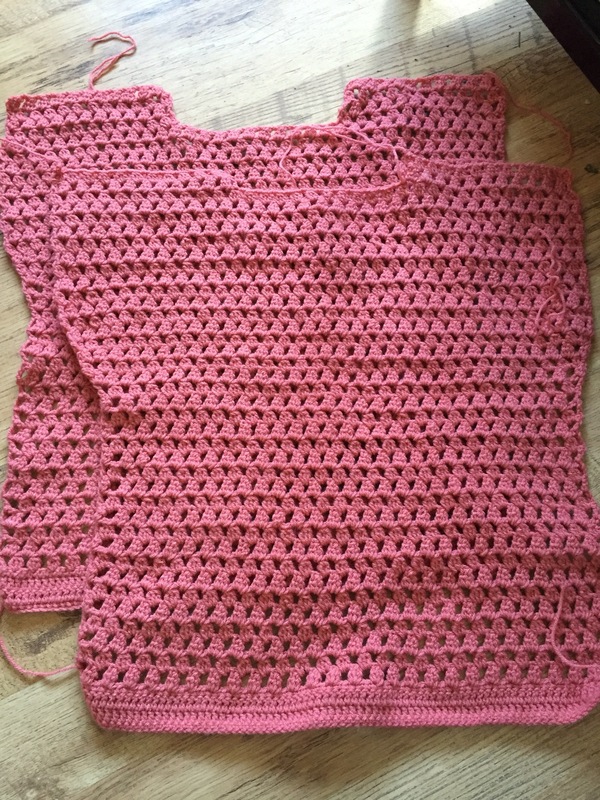 I have been looking for another clothing make to attempt since my last success with my crochet bobble jumper, and knew this would be perfect. 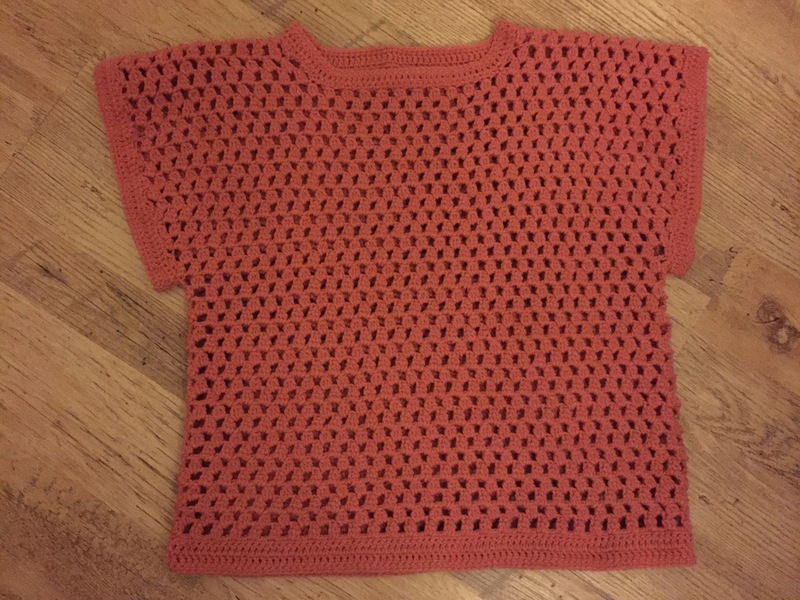 What made this even better was that I had the perfect wool for making it – a lovely coral colour. This is going to be a gift for someone very special, I’m not going to mention names incase they read this before they receive it! I couldn’t believe my luck with this make – Both the pattern and the wool colour are just perfect for them I couldn’t have picked better, just look at the pattern, how could you not like the effect! I like this one so much I think I might do one for myself, I will add it to the list!! < I have a feeling my colour choice may have altered the final appearance of what was meant to be a cute crochet unicorn…..I think I have inadvertently created a unicorn pig!